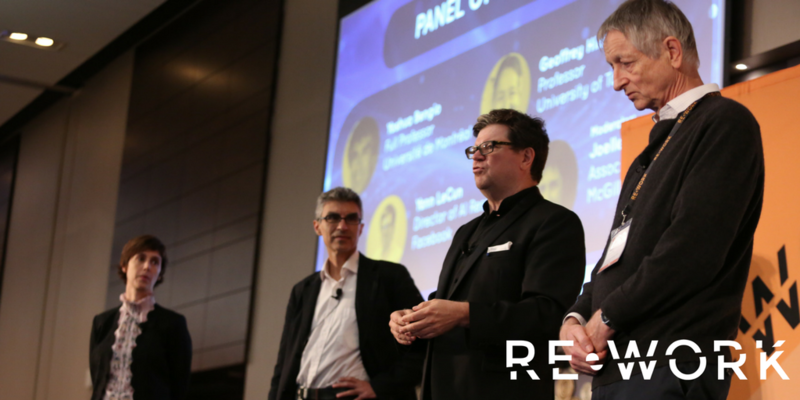 At the Deep Learning Summit in Montreal earlier this month, RE•WORK were joined by 'the Godfathers of AI', Yann LeCun, Yoshua Bengio and Geoffrey Hinton who each presented their most recent work in deep learning, as well as appearing in an exclusive panel discussion together where they shared their research progressions and advancements. Find out what you missed here. And many more who you can view here. 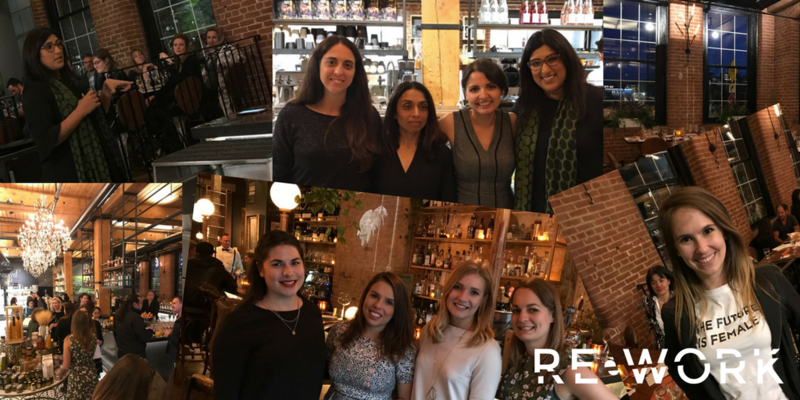 CAN'T MAKE IT TO SAN FRANCISCO? 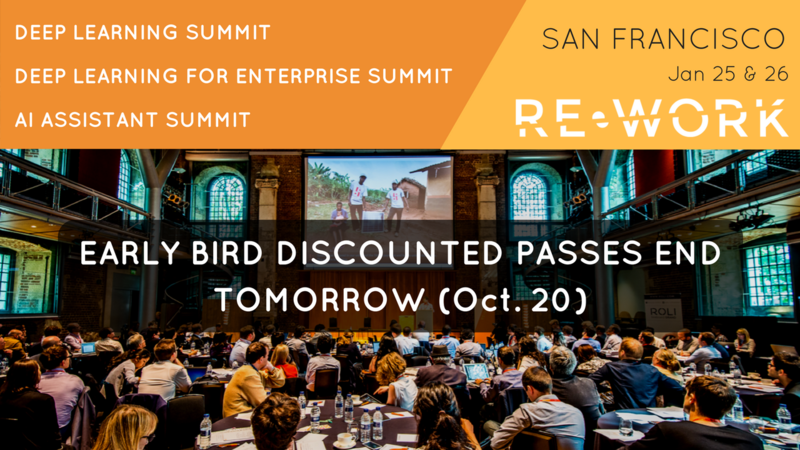 Super Early Bird passes are on sale for the AI Assistant Summit, Deep Learning in Finance Summit, and the Deep Learning in Retail & Advertising Summit in London next March 15 & 16. The discount ends next week on October 27, so register now to guarantee your place. Copyright © 2017, RE•WORK, All rights reserved.